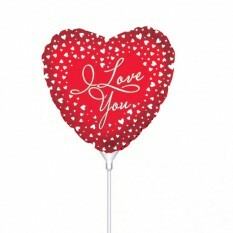 Our mini balloons are the perfect addition to your bespoke hamper! 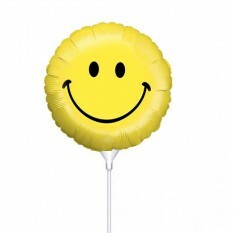 They measure 9" in diameter and are great to cheer up young and old alike. 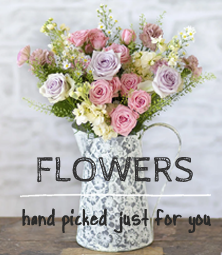 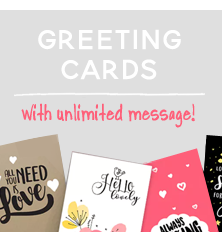 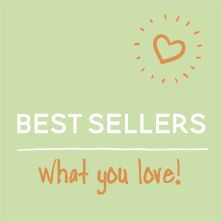 They're ideal to add to a vase of flowers and will not deflate over time. 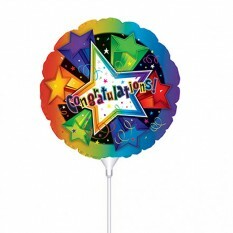 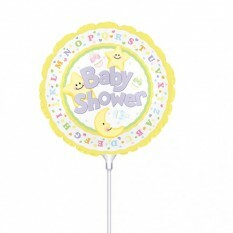 A great add to any baby gift this 7 mini balloon on a stick features illustrations of baby feet and hearts with the wording "It's A Baby Boy". 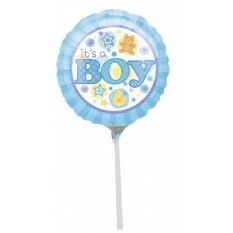 Please note this balloon is only available as part of a create your own baby hamper. " 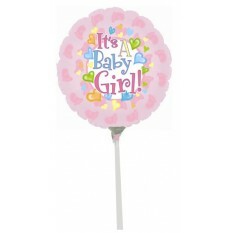 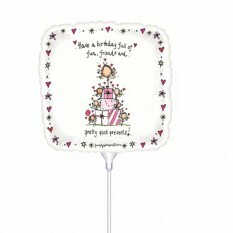 A great add to any baby gift this 7 mini balloon on a stick features illustrations of baby feet and hearts with the wording "It's A Baby Girl". 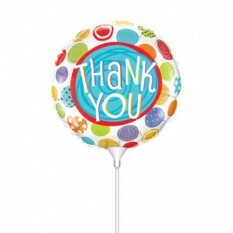 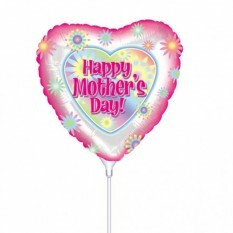 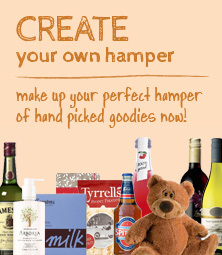 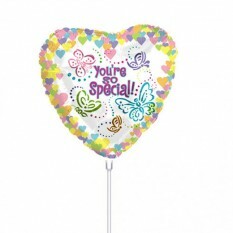 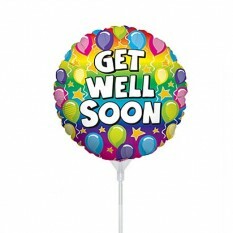 Please note this balloon is only available as part of a create your own baby hamper. "